Gear up ladies, because we have a challenge for you! 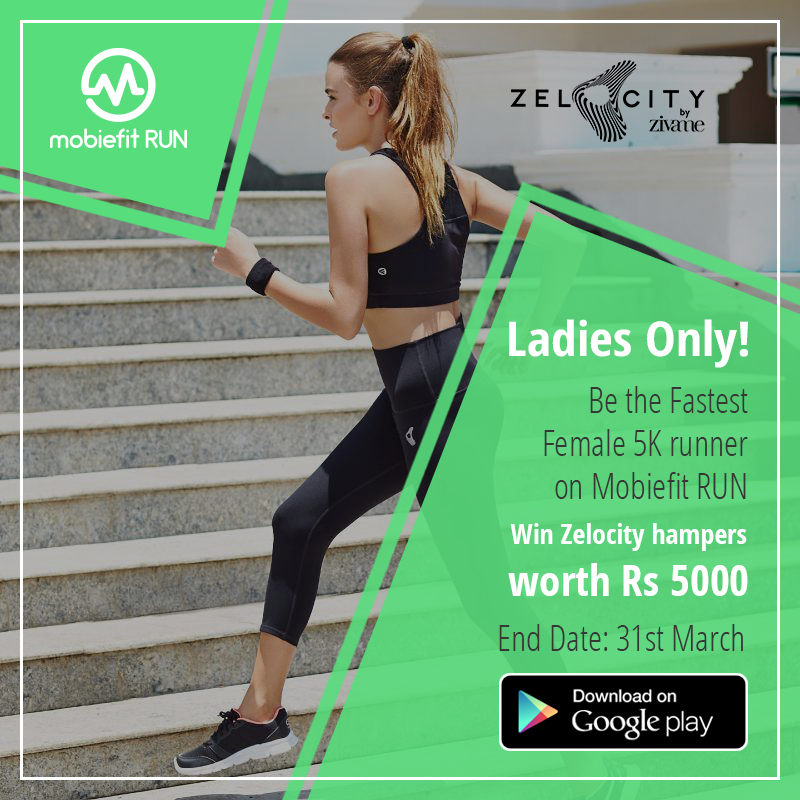 The Velocity for Zelocity will be a women’s only challenge to find the fastest 5K runner. What you have to do? 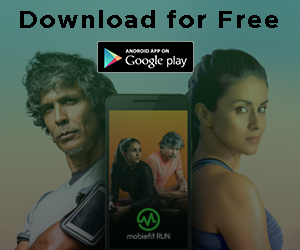 Download the Mobiefit RUN app and complete an entire 5 km run in the least amount of time. Top 3 winners will go home with gift hampers worth Rs 5000 from Zivame. 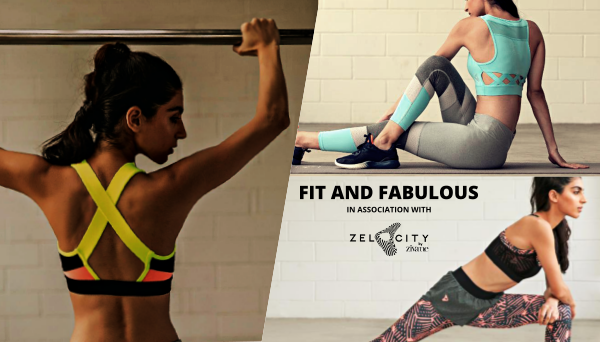 The prizes will include the latest activewear collection- Zelocity by Zivame– that boasts high-performance features, all stretch fabrics, sweat-wicking, sweat-control, chafe-resistance and reflective paneling, and much more! 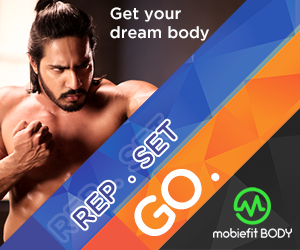 Participate in the challenge to win this amazing apparel in upbeat colors and global designs. 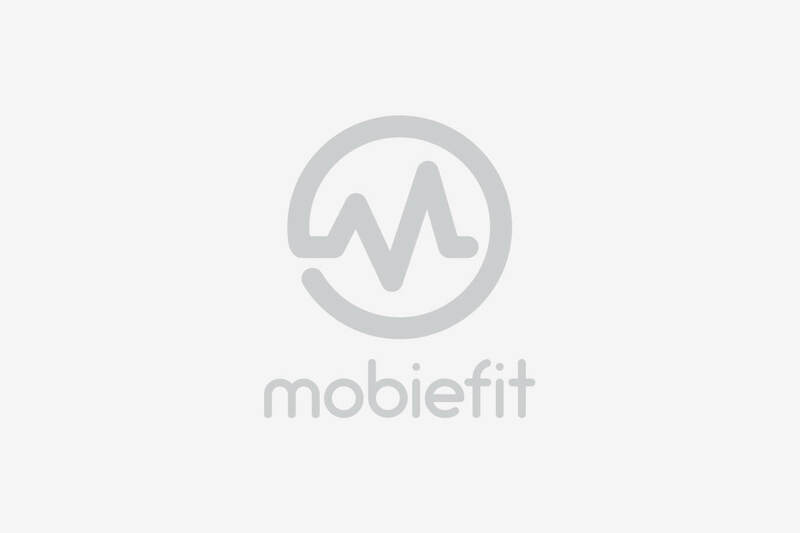 With March 8th being Women’s Day, we have launched an exclusive challenge for our female users on Mobiefit BODY. The Zivame-Girl Power Challenge calls out to all women out there to come and participate in this maximum lunges challenge. 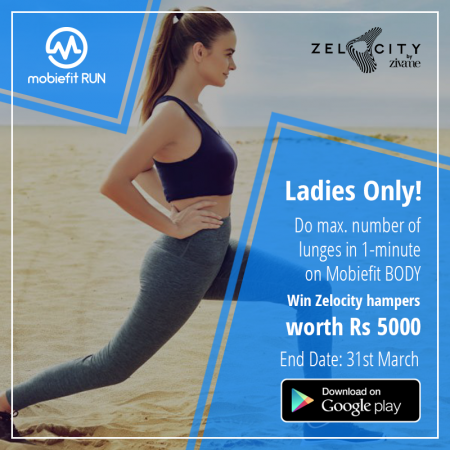 Perform the most number of lunges in under 1 minute and win official gift hampers from Zelocity- By Zivame worth Rs 5000! 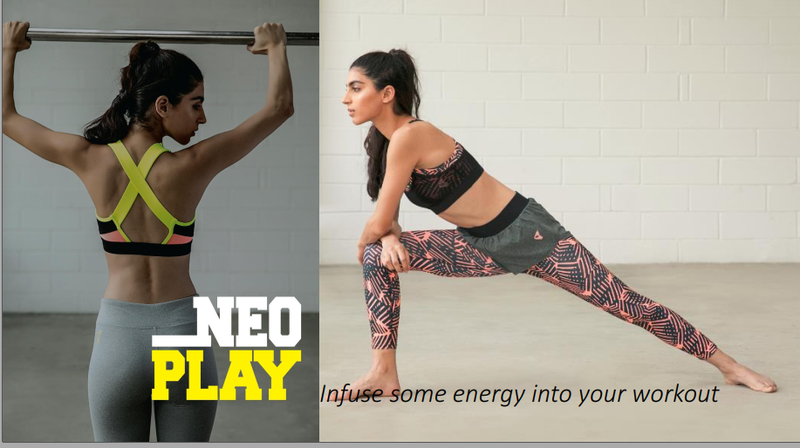 Exercising will be fun and easy with Zivame’s latest activewear collection for women that is made up of sweat-wicking and all stretch fabric. 1. Upload a 1-minute workout video on Instagram. Take your pick…we have no rules here. Participate daily and you will stand to win a daily eVoucher worth Rs 1000. The Grand prize winner with maximum entries will receive a gift hamper from Zelocity-by Zivame worth Rs. 3000. 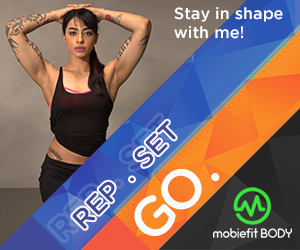 So it’s about time ladies to switch on your workout mode and show off your fabulous side!